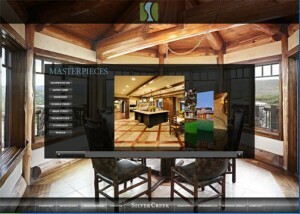 Homepage – this page includes a brief intro as well as an embedded slideshow that includes some of the Masterpieces that they have built in the past few years. It also includes an option to fill out a form to receive a complimentary spotlight DVD that showcases their finest work. 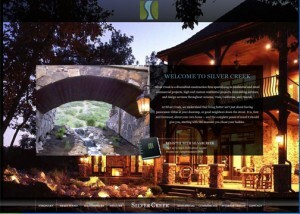 Webnovate really enjoyed building this website for Silver Creek! They are very innovative and have excellent taste! 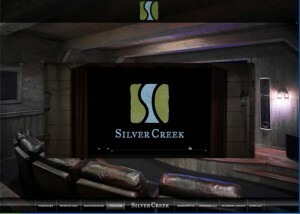 If you are looking for a custom home in Utah, California, Arizona, or Hawaii then we would highly suggest you contact Silver Creek to build your next dream home! 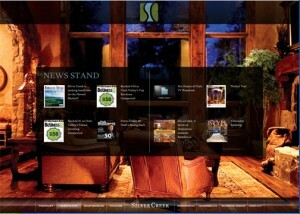 This entry was posted in Featured, Flash, Graphic Design, Utah Web Design on February 17, 2010 by admin. 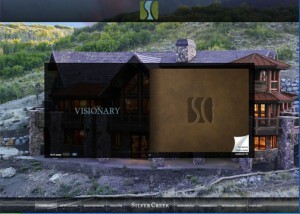 If you are in the need for a luxury custom home in Utah, California, Arizona, or Hawaii; contact SilverCreek today! This entry was posted in Flash on November 9, 2009 by admin. WordPress Hello Dolly Plugin – Keep or Delete?